The Tracking and Feedback component will feature simple, easy to understand explanations, both qualitative and quantitative, on the success of implementation. 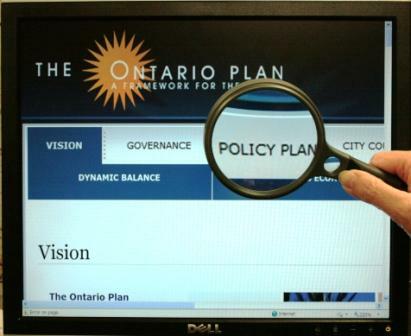 The purpose of Tracking and Feedback is for decision makers, the public and city staff across all departments to have an understanding of City activities in light of the Policy Plan and the City’s Vision. Tracking and Feedback will facilitate communications across City departments and provide transparency in City operations. The program for Tracking and Feedback will be developed and expanded over the lifetime of the Plan, beginning with tracking of programs towards goals.